When long time local business woman Evette Murtha set her sights on taking her online business to a brick-and-mortar location, it could not be completed without a proper vision and execution. 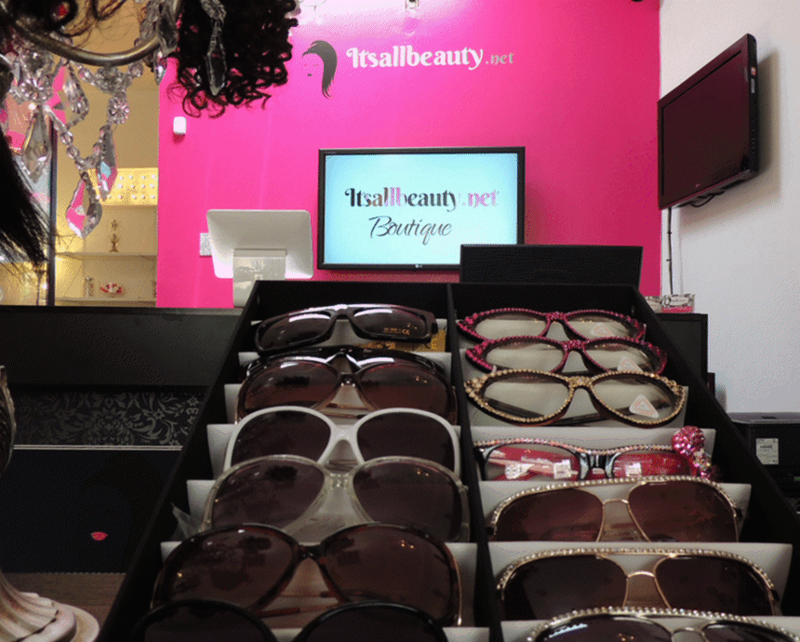 It’s All Beauty Boutique needed to be fun and feminine which a consistent image across all channels. Custom Digital Signage provided complete support from Day 1. We provided a full design support from collaborating with the customer on the concept to creating stationary and location-based collateral tailored to the branded image. including animation, specific to the customers ideal presentation. 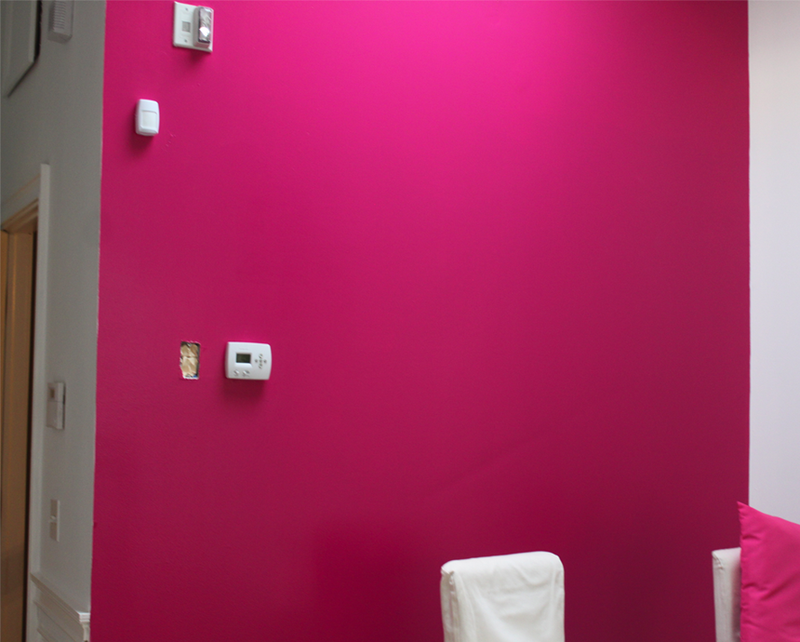 We provided 47″LG commercial-grade large format displays with a simple flat wall installation. It’s All Beauty Boutique opened with huge success as the first hair store in Fairfield County to provide top quality 100% virgin hair. Our creative team of professionals helped develop, deploy and manage their initial brand image and digital signage display. Branded collateral and custom video signage display helped increasing their impact and develop a consistent brand image.